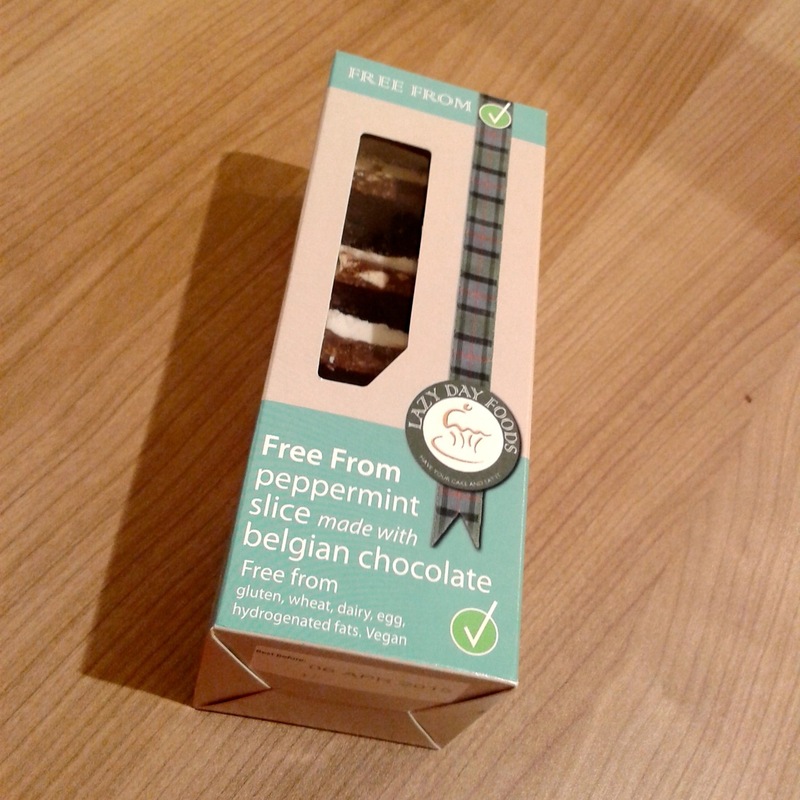 Get to your nearest Waitrose store, buy a box of these vegan delights and start eating. I was waddling through Waitrose in Westfield White City a few days back when my chubby eyes spied an intriguing box of biscuit treats. Of course having the word ‘vegan’ printed on the package meant I hastily tossed them into my basket and trotted happily to the checkout line. 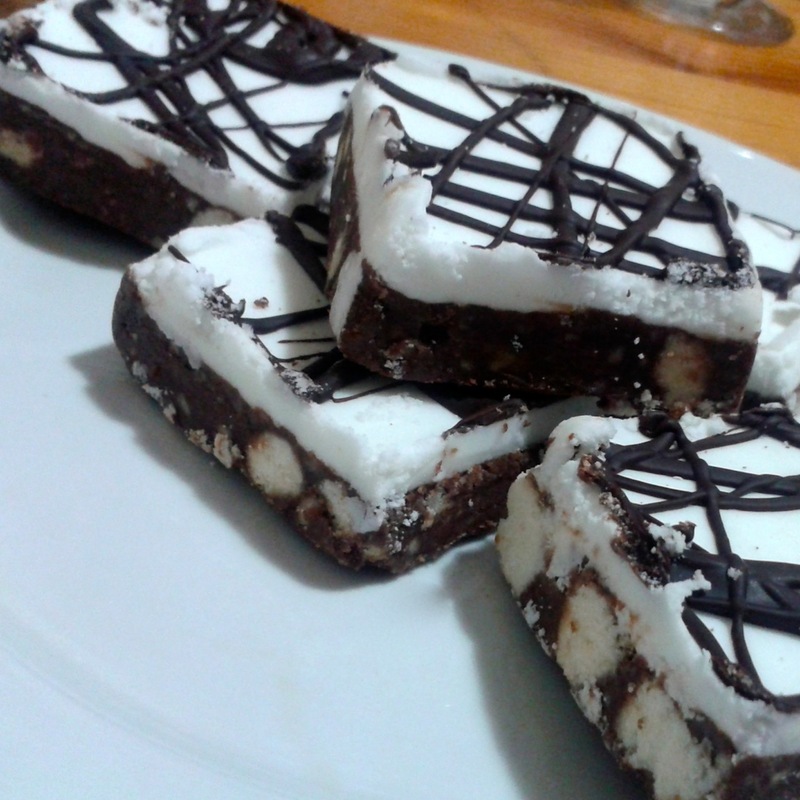 For a gluten free product, the Lazy Day peppermint slice is an outstanding item. Heck, it is a super high standard regardless of the freefrom credentials. Tasty, crunchy and incredibly difficult to stop eating. You can like Lazy Day Foods on Facebook. I love their millionaire’s shortbread, so I’ll have to keep an eye out for these! Not many Waitroses in Scotland though so hopefully they’ll have them in other shops too. FGV, have you tried their vegan/gluten free Rocky roads Belgian choc slies? I bought 2 boxes from my local Co-op earlier(testing purposes) Oh My God!! Vegan marshmallows on top of their tiffin & cherry style slices. Worth looking out for!!! I’ve been looking but can only find the old stock before they started using vegan marshmallows. My search continues!